Eye treatments are an effective way to define the eye area. choosing from a simple lash tint to darken the lashes or an lash lift to curl the lashes, eye treatments are by far one of the most popular treatments in the beauty industry. If your looking for a more dramatic finish then eyelash extensions are the way forward. lasting up to 3 weeks each lash is applied to your natural individual lash. You can choose a natural finish or a more dramatic finish. 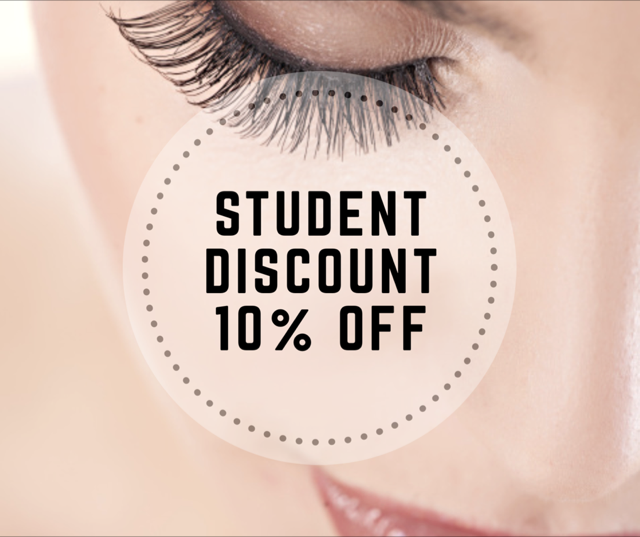 A patch test is required 48 hours before treatment for any treatment that involves the eyes. If you have had eye treatments before this may not be necessary.